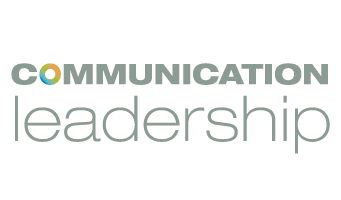 What communication strategies might young parents use with their children to teach resilience around their difficult emotions during early childhood years (ages 3-8)? The proposed solution is a mobile app ‘Root’ that will be available for free download via the Play store (Android) or the app store (Apple). Young parents purchase several products during their child’s first five years — clothes, bathing items, toys and other basic products. The product tags attached to these items will direct parents to download the parenting app called ‘Root’ via the QR code on the tags. The goal of the app is to equip parents with tips, solutions and activities from subject matter experts (example the app’s ‘Ask an Expert’ feature) plus create a shared learning community for parents. 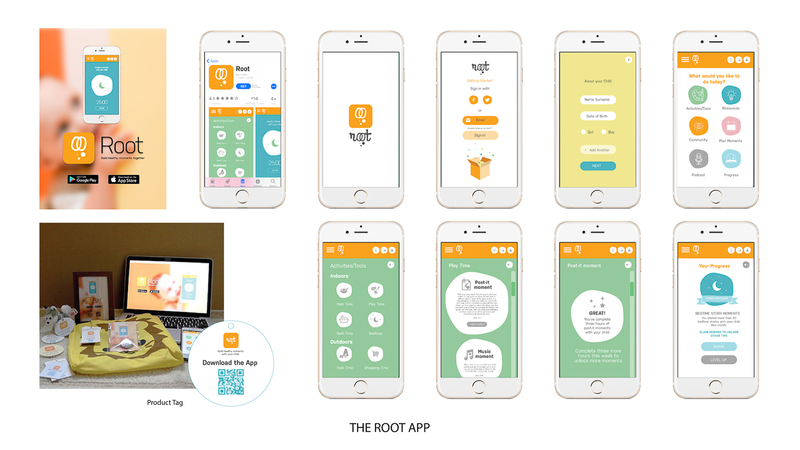 The Root app’s community forum feature will allow parents to reach out to other parents, share their experiences and learn from others. The app’s gamification system, for example, achievement badges, credits to unlock more tips and parent-child activities will encourage parents to spend time with their children gradually helping parents build resilience in their kids. In addition to the app, another method that will build awareness and help parents is the Parents’ Tip of the Day radio tips. The product tags that informed parents/purchasers about the app would also inform them about when and where they can tune-in to the radio and learn about parenting tips. The idea is to give parents the opportunity to anonymously ask an expert about advice or questions they have via text messages. The next day the host will select a question randomly and ask an expert over the show to respond to one questions each day. This way parents can learn about relevant solutions from the expert and learn about the struggles that other parents are facing. These tips will also be archived within the Root app. You can view the product prototype here.